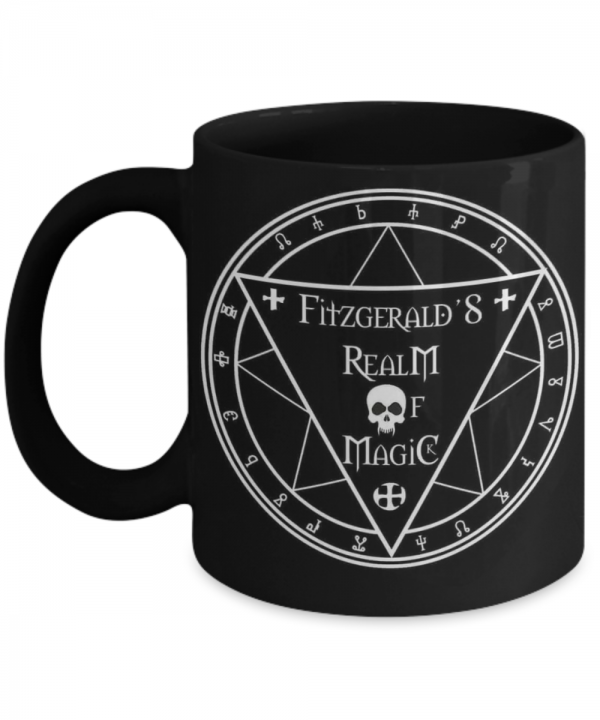 The Fitzgerald’s Realm Magic Circle Logo Mug Is perfect for a cup of your favorite wicked brew! 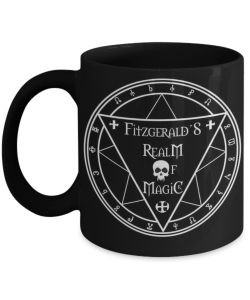 15 oz mug. 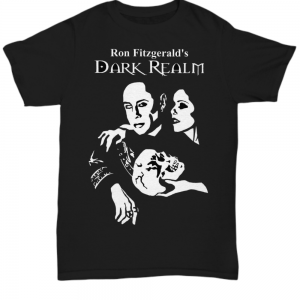 Get yours now and you can have your coffee and your Magic both Black………spooky!